I have a Galaxys3 whil screen broked and i bought a new phone. When I put the sim int the old phone and try to contact it (it has airdroid install) airdroid says it is a old version and I need to upgrade to 3, with of course I can't do without screen. Is there a way to connect to the oldphone to take from it information? 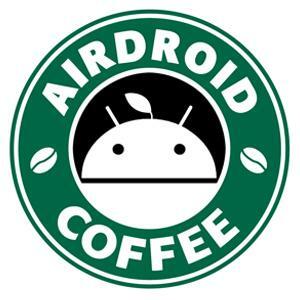 Did you sign in to AirDroid app on your old phone with an AirDroid account before? If yes, you should be able to connect if your phone is online. You're trying to use web.airdroid.com? Does AirDroid redirect you to another web address?